B.C.Premier John Horgan announced the provincial government is moving to help revive the provincial forest industry by requiring the use of engineered wood on the new St. Paul’s Hospital and the upgrade to the Royal B.C. Museum, in a speech at the Council of Forest Industries convention in Vancouver on April 5th, as covered in this post from CBC. 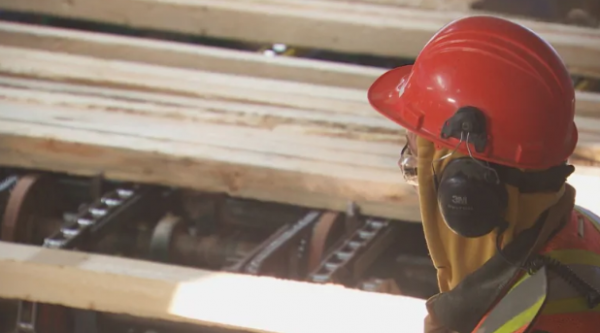 British Columbia is moving to help revive the provincial forest industry by requiring the use of engineered wood on the new St. Paul’s Hospital and the upgrade to the Royal B.C. Museum. “It’s the province showing the way on transforming high-value products,” he said, adding that this initiative will focus specifically on ways to increase value-added production from a reduced wood fibre supply. 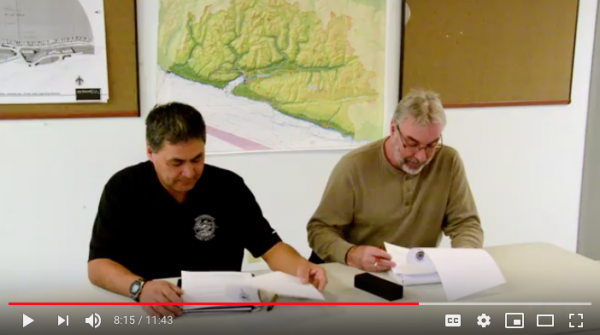 The government announced the Royal B.C. Museum modernization in Victoria in its throne speech and a business plan for the new $1.9-billion St. Paul’s Hospital in Vancouver was launched in February. “People are building with mass wood products because it makes sense because it is cost-effective and it is an enormous opportunity,” he said. “I will do my level best to assist you by giving you the opportunity you need, by giving you the incentives you need to make the transition from high-volume to high-value,” Horgan said. Susan Yurkovich, president of the B.C. 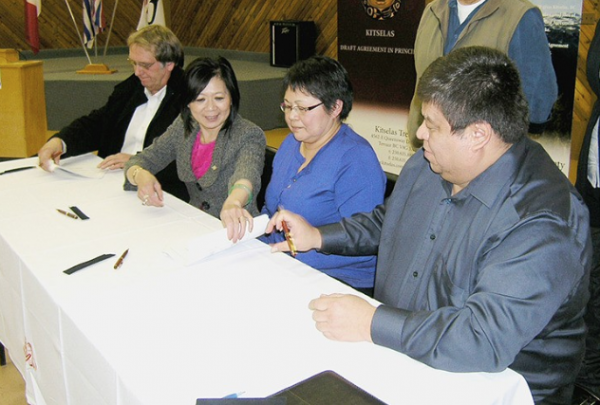 Council of Forest Industries, said the industry was “highly supportive” of the provincial initiative to use wood for the two new projects. “We are a wood-producing province. We should have wood in our public structures,” she said. “When you grow demand for wood (domestically) obviously there is going to be a price advantage,” Yurkovich said, noting there is are no shipping fees or duties. 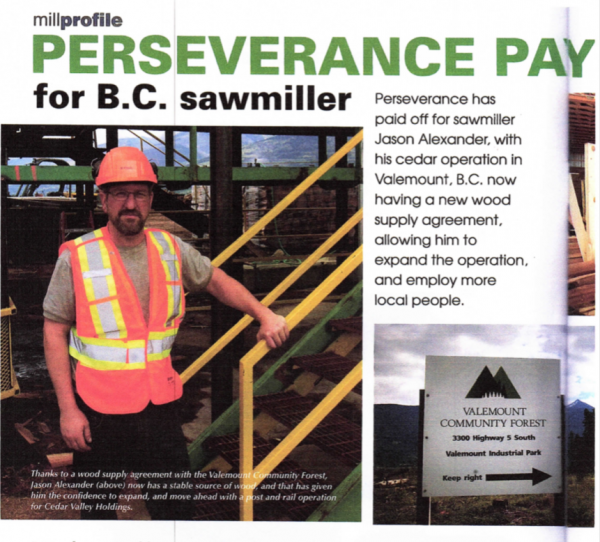 For more on BC forestry, see our Forestry page. Forestry, News BC forestry, engineered wood, forestry, Government of BC, Premier John Horgan, timber, timber industry, value add. permalink.